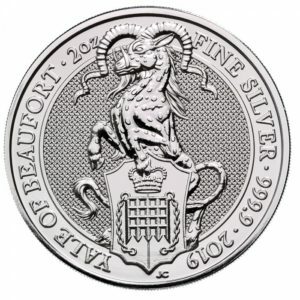 To place an order for any of the silver bullion coins or bars listed on our website, simply make use of our cart quote system on the website. Alternatively, you may request a pro-forma invoice by sending an e-mail to sales@silver-sphere.co.za. 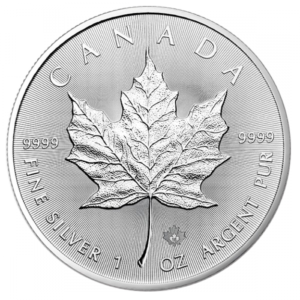 Please be sure to include the exact name of the coin(s) or bar(s), and the number of coins or ounces on which you would like to be quoted. In addition, please specify whether you would like to collect your purchase in person, or whether you would like it posted/couriered. See postage and insurance costs further below. Our office address: Office G03, Acacia House, Stonemill Office Park. 300 Acacia Road, Darrenwood, Johannesburg 2105. Bu appointment only. 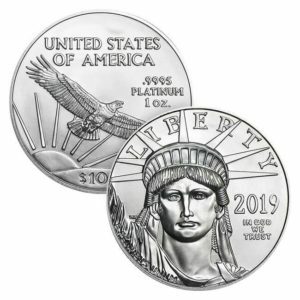 Once an quotations has been requested and received, payment must be made on the day that the quote is issued, and proof of payment sent to sales@silvers-sphere.co.za. Please ensure that you add an additional 1.5% of the purchase value for cash deposits. 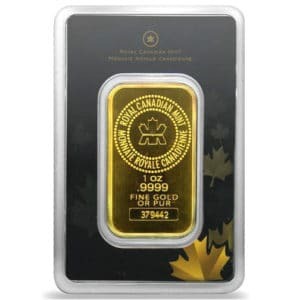 Once payment notification is received, the coins/bars are immediately take off the inventory list on all advertised platforms, and carefully packaged in a hard plastic container. Once payment clears, the parcel is couriered within 24 hours or prepared for collection. Free shipping and insurance on all orders of a 20 ounces or more to major cities across South Africa. 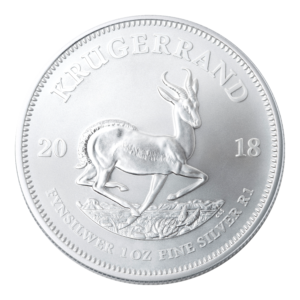 All order under 20 troy ounces will be shipped via hand-to-hand couriers to major cities for R 99.00, including insurance. Courier to Johannesburg or Pretoria will be R 65.00, including insurance. Deliveries outside major cities may take longer than 24 hours as they may be serviced less frequently. For security reasons, we ship a maximum of 200 ounces per day, per parcel. Should you wish to purchase more than 200 ounces and you wish to receive the entire shipment in a single parcel on the same day, please make contact with us and we can discuss the alternative delivery options. Collections are free of charge. To track a parcel dispatched through The Courier Guy, go to www.thecourierguy.co.za, and click on Parcel Locator. It will then take you to a page where you can then enter your tracking number. If you would like to send your own courier, please contact us and we will do our best to accommodate your preference. Unfortunately we don’t use the South African Post Office or PostNet. We do not ship outside of South Africa.